Roll Group | On land, at sea. We are where you need us. 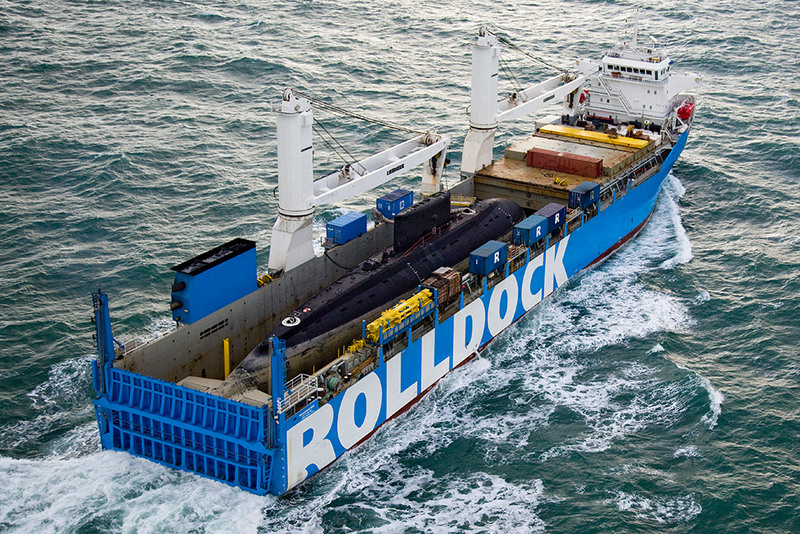 Roll Group takes care of heavy cargo both on land and at sea. This exceptional combination of transportation and installation capabilities enables us to offer complete Factory to Foundation solutions. 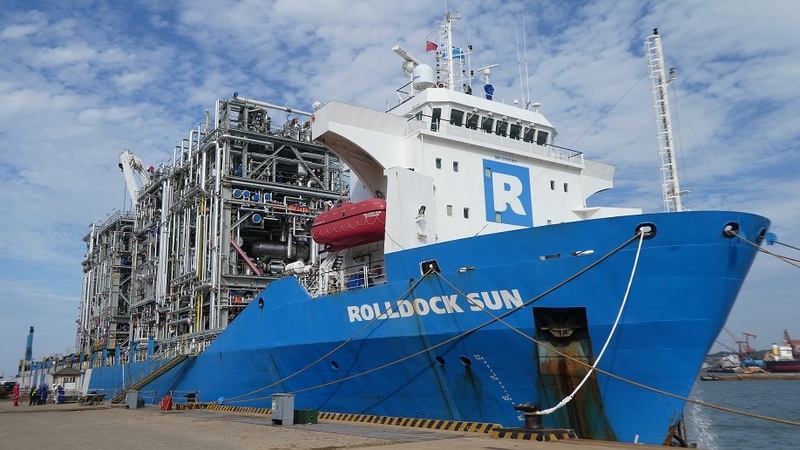 Combined with our engineering expertise and unique know-how, this makes Roll Group the preferred heavy cargo partner offering effective, innovative and sustainable services. The first voyage with modules will take place within the next two weeks. 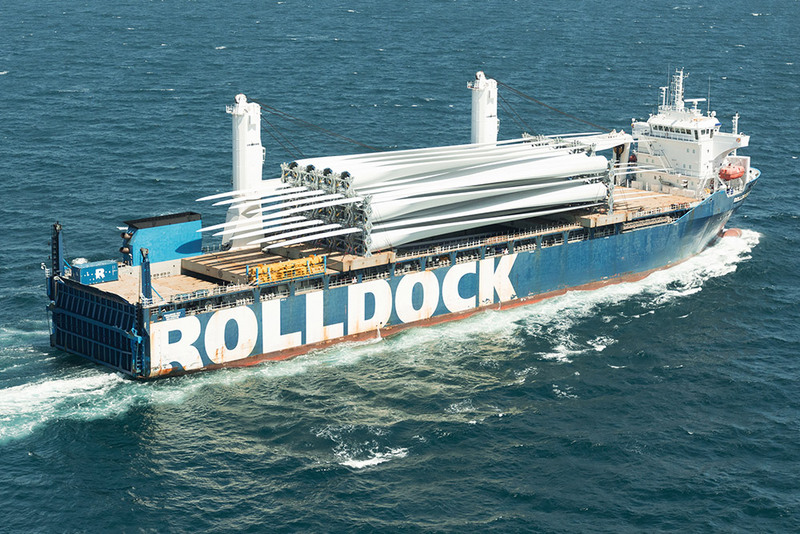 RollDock owns a fleet of unique, highly adaptable vessels. The fleet contains semi-submersible multifunctional dock-type vessels, offering three different loading methods. The ice-class Module Carriers are specifically designed to transport heavy and oversized modules. On the land side Roll‐Lift operates a fleet of modern Heavy Lift Cranes, Self-Propelled Modular Trailers (SPMT’s) and Conventional Trailers enabling us to perform lifting and transport activities with maximum safety, precision and efficiency. The strength of Roll Group lies in our engineering capability which is at the forefront of each and every project we undertake. Our company utilizes knowledge gained from years of experience in the transportation and lifting of heavy cargo both on land and at sea. Our asset base ensures that we receive practical, experience-based feedback on a daily basis. 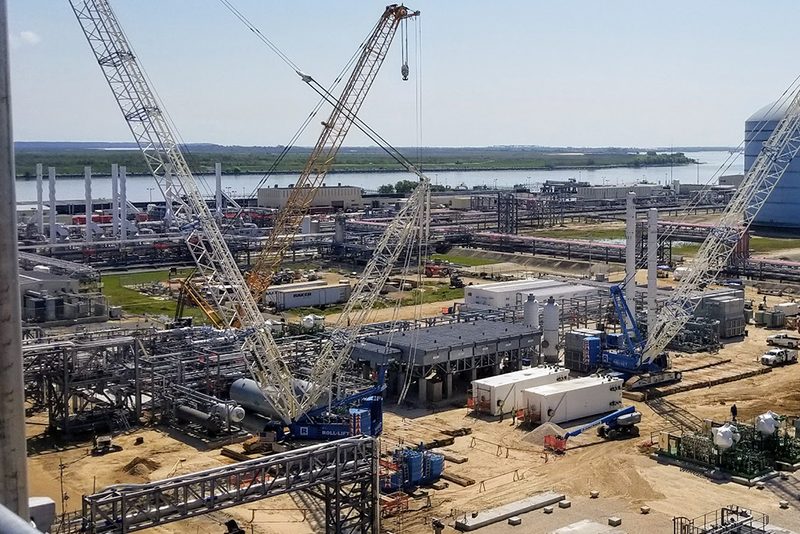 Our structural, mechanical and marine engineers evaluate every aspect of a project and realize complex lifting, transport and installation challenges for our clients safely and on time. Windmill blades and equipment can be transported in many ways, according to the clients wishes, using the unique combination of RoRo and LoLo. To get the heavy pipe racks and modules on Elba Island, Roll-Lift offers many solutions, like SPMTs on barges and tailor-made 85 foot ramps. Loading a submarine has to be performed with great precision. 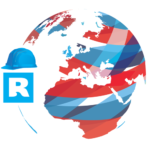 RollDock’s engineers designed saddle arrangements to support the special shape of submarines.